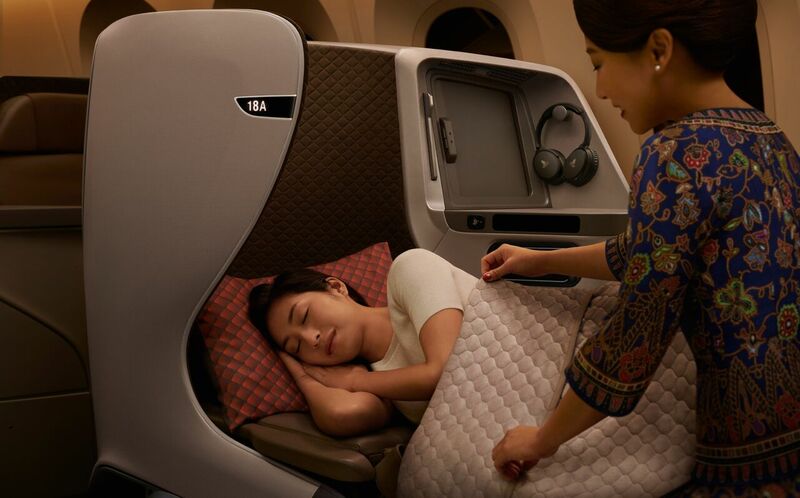 From 1 June 2018, Singapore Airlines customers travelling to and from Bangkok will be able to enjoy the luxury and comfort of our latest aircraft, the Boeing 787-10. The 787-10 will be deployed on our scheduled flight SQ983, departing Bangkok at 2005hrs and arriving in Singapore at 2330hrs. The return flight SQ982 will depart Singapore at 1730hrs and arrive in Bangkok at 1900hrs. 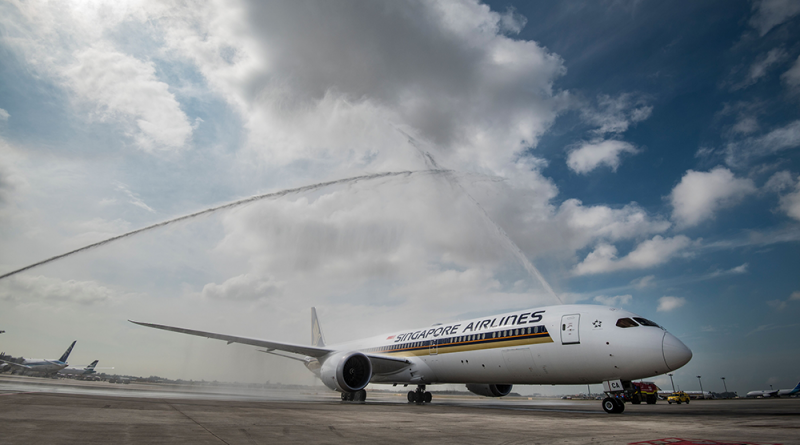 Singapore Airlines currently operates 42 weekly flights to Bangkok. The 787-10 features Singapore Airlines’ new regional cabin products and seats 337 customers in two classes, with 36 Business Class and 301 Economy Class seats. 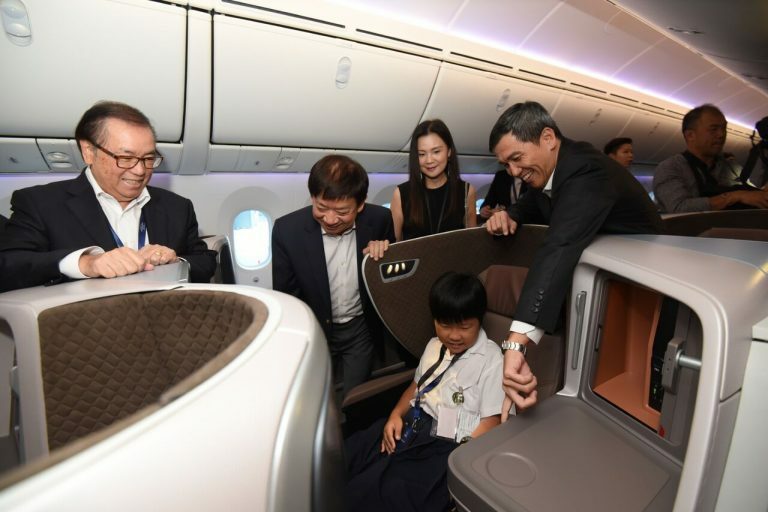 The new regional Business Class seats on the 787-10s are arranged in a forwardfacing 1-2-1 staggered configuration to provide every customer with direct aisle access. 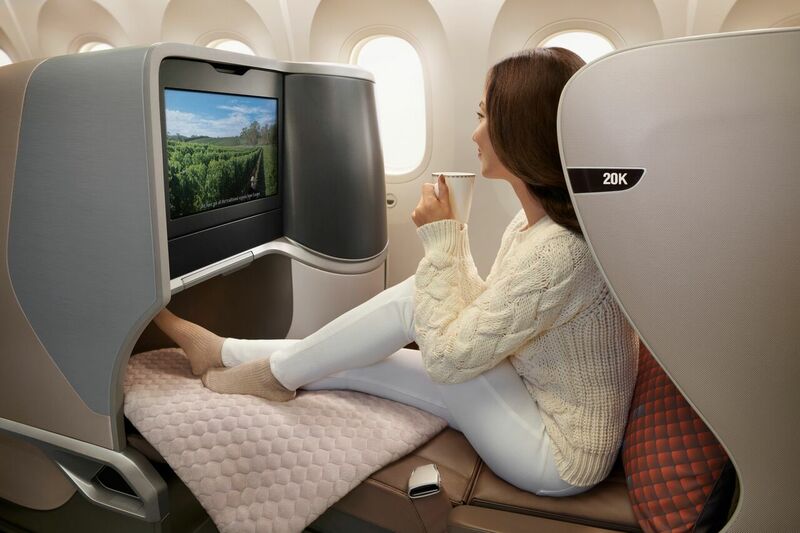 With each seat able to recline directly into a 76” full-flat bed, Business Class customers can rest in more comfort, even on the shortest flights. Each seat measures up to 26” in width with retractable armrests that can be raised and lowered. 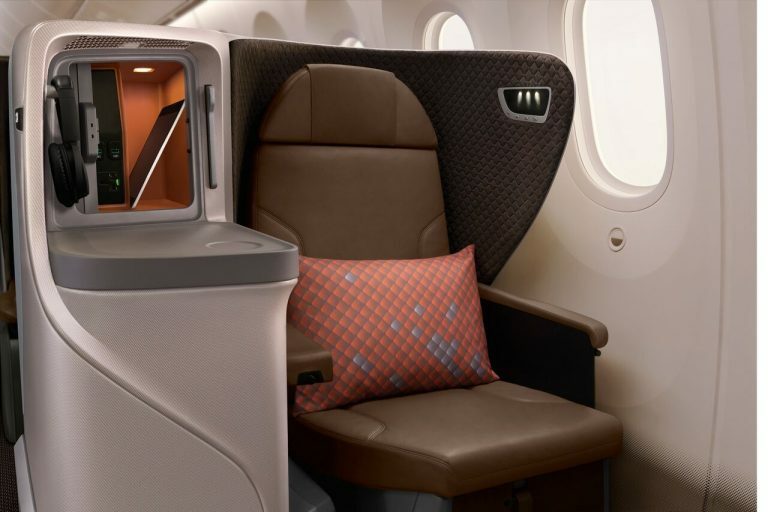 Adjustable dividers at the center seats provide for a customised level of privacy to suit individual preferences. To enhance the travelling experience, other features include ample stowage space for personal items, a business panel with in-seat power supply and USB ports as well as an 18” full high-definition touchscreen monitor. 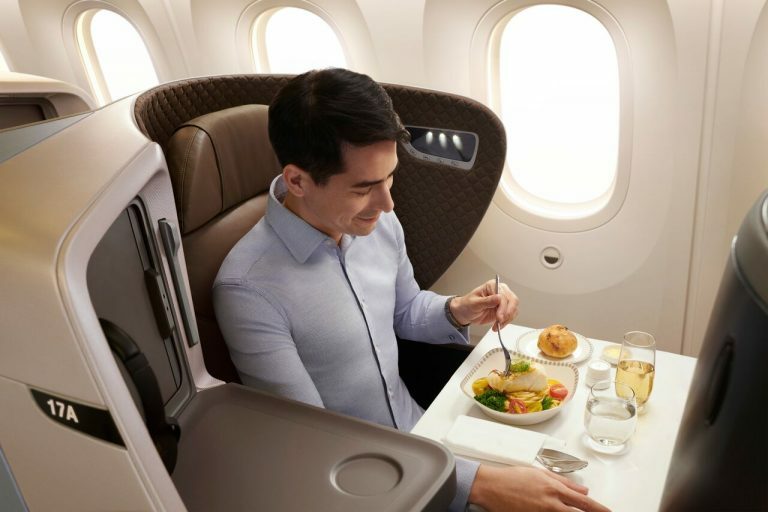 The new Economy Class seats offer more space and greater comfort through an improved design. Leveraging on advanced technology and ergonomics, the seats offer more legroom and back support, with a six-way adjustable headrest with foldable wings. 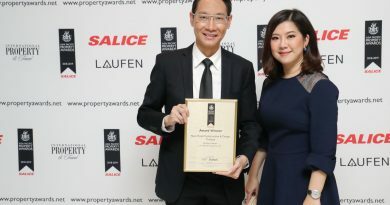 In addition, an 11.6” touch-screen monitor which eliminates the need for handsets, offers more convenience to Economy Class customers who wish to catch the latest movies on KrisWorld, Singapore Airlines’ award-winning in-flight entertainment system. Singapore Airlines’ 787-10 currently serves Osaka and Perth. Hands up if you love cheese! September 1, 2017 admin Comments Off on Hands up if you love cheese!